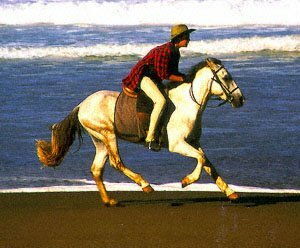 Barb horses are a light riding horses from the Maghreb region of northern Africa. There are several varieties of barb horses including Algerian, Moroccan, and Tunisian. They are also the foundation breed of the West African Barb and the Spanish Barb which was developed in the United States.